We recently interviewed Carole Rains of Rustic Artistry about how she uses Pinterest to drive newsletter signups (see more in our interview on our recent press release). 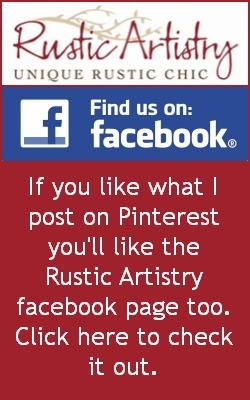 Carole sells artisan crafted furniture and home decor on her website www.RusticArtistry.com and is a former chef turned online business owner. Her boards are full upscale rustic chic including home decor finds full of cowhide, turquoise, antlers, and deer mounts featured in gorgeous log homes and cabins. Her pin, “How to rock cowhide” has generated 112 email signups. The “Make Mine Rustic” board has a virality score of 16, which is total repins divided by total pins. She notes that she keeps breaking her 30-day high. 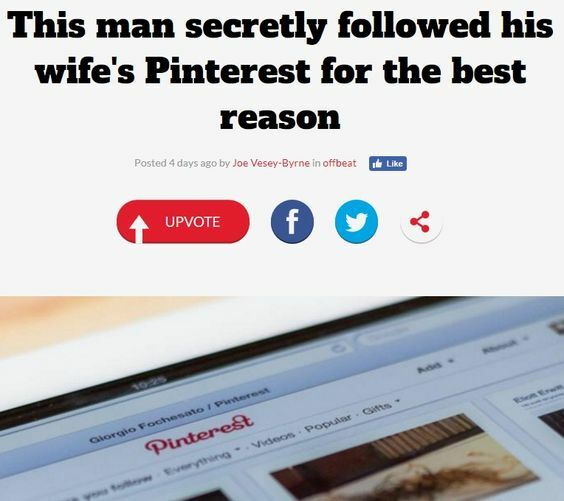 Her engagement rate is 91%, which is the percent of pins with at least 1 repin. When she launched Rustic Artistry last summer, she had less than 200 followers on her personal account. Since changing it to a business account and actively working it, her follower count has grown to more than 5,000. Almost 2,000 of those have come in the last 3 months. 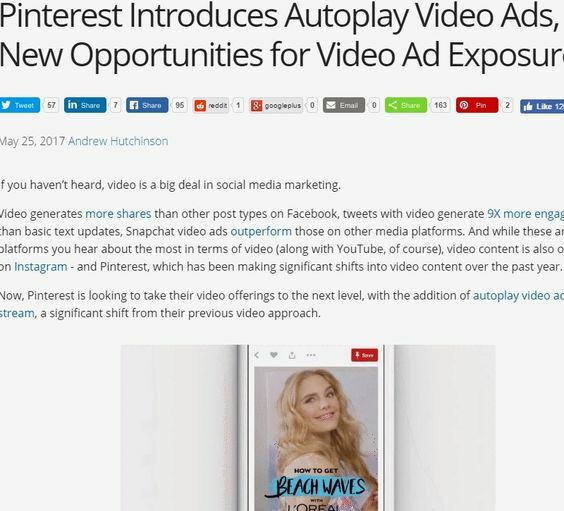 64% of her social channels traffic comes from Pinterest. This beats out Facebook, which accounts for 34%. Visitors from Pinterest only have a 55% bounce rate compared to 70% for Facebook visitors. The ideal pin size for her is around 200×1000 pixels. 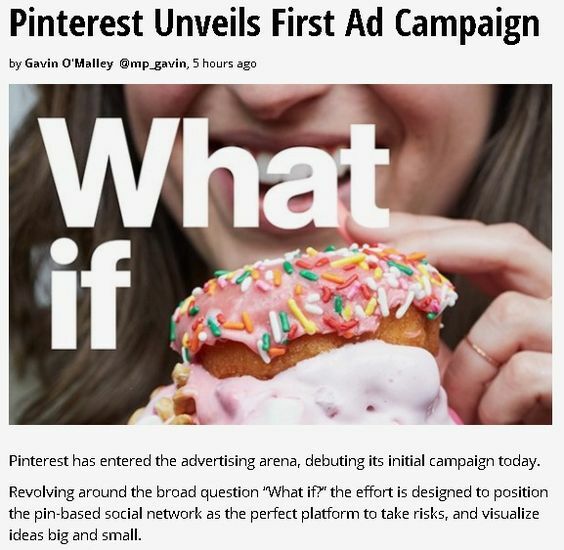 It needs to be short enough so someone doesn’t have to click to see more but long enough to take up vertical space (and be more visible) on Pinterest’s feed. 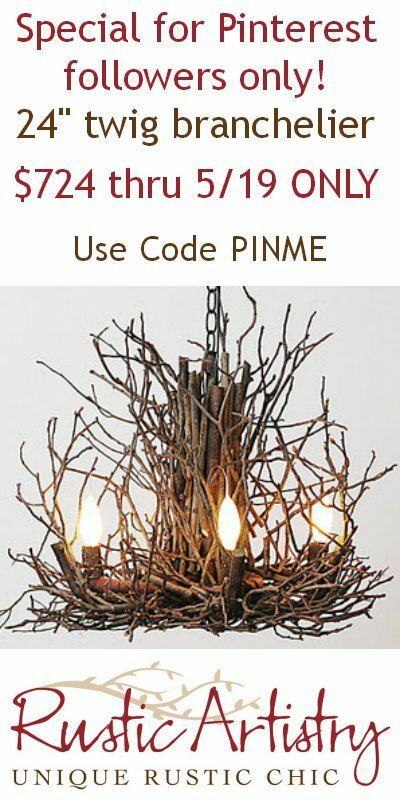 On her most successful board, “Make Mine Rustic,” only about 5% of the 2800+ pins are from her website. One mistake she has seen other businesses make is that they only pin their products. 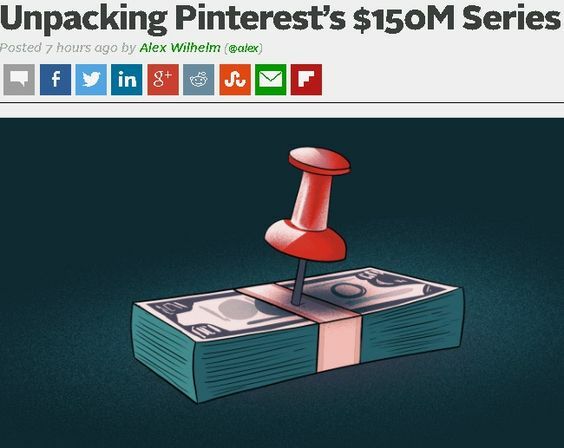 Not only will they eventually run out of things to pin, she said, it can prevent them from adding fresh content to their boards. Carole has successfully promoted new boards and gotten email signups by adding a call to action to her pins. She often four pictures with one box in the center that has a call to action. She uses PicMonkey to make them. She invites people to follow her on Facebook too. 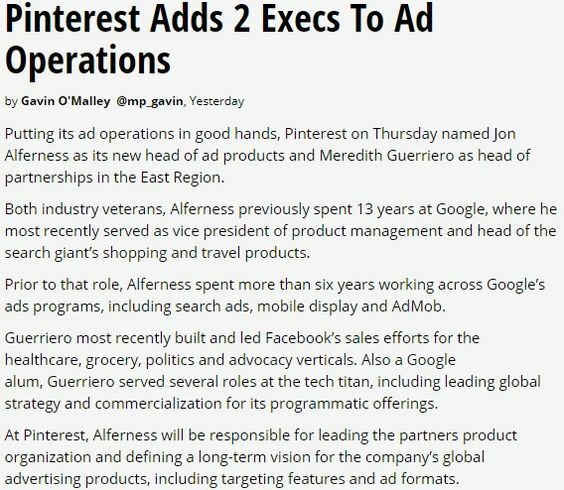 Using a Pinterest tool called PinThemAll makes creating pins easier. It finds all the photos on a page. Then she selects the pins she wants, adds her comments, puts the images in the order she wants, and then it gets posted to Pinterest. Also, when someone comments on a pin, follow up with a like or comment to provide good customer service and let people know that you saw their comment, and that comments are appreciated. 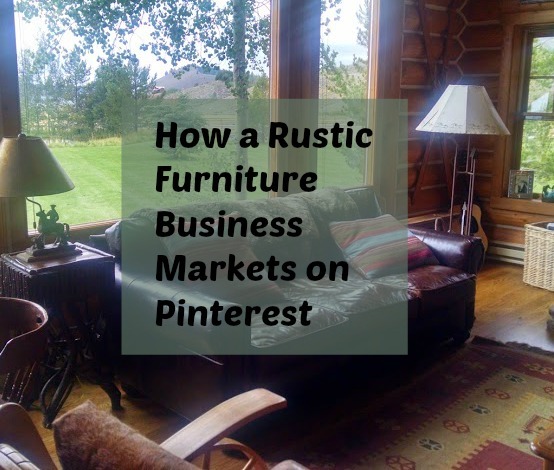 When it comes to finding content to pin, Rains looks at publications and newsletters that feature rustic furniture. She subscribes to newsletters from log home companies, interior designers, and magazines such as Mountain Living. When a pin does well she makes sure it’s being seen by her new followers by repinning it onto the same board a few months later, and shares the pin on popular group boards (such as Mountain, Lake, Campy Homes). 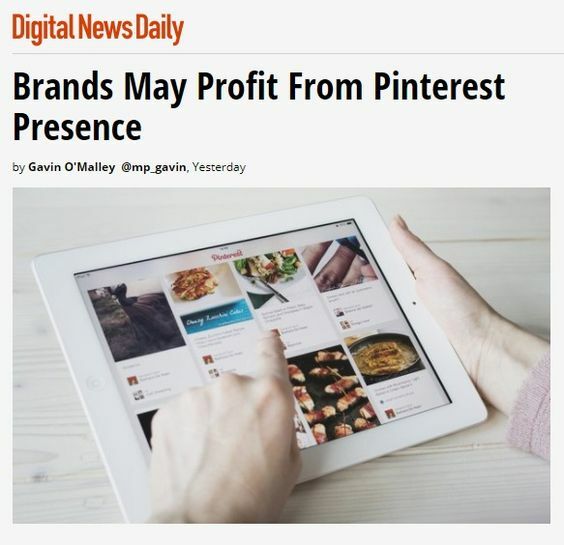 She also shares the pin on Facebook, telling her followers that the pin is hot on Pinterest. 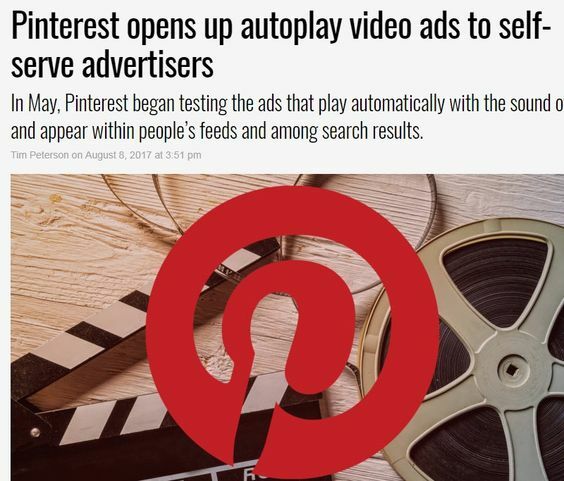 To see what is working, she looks at her Analytics tab on Pinterest to see the Most Recent, Most Repinned and Most Clicked sections. She could also use PinAlerts to find out what’s being pinned from her website. Then she engages with those followers, noting that It’s also a great way to find people and boards to follow back. 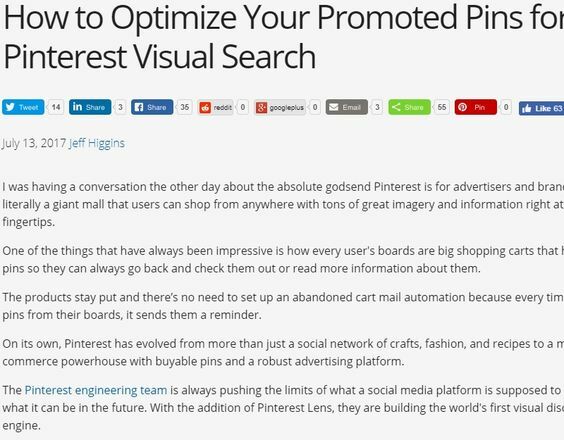 Thanks to Carole for sharing your Pinterest marketing tips and successes with us! We hope that your business continues to grow.